It’s never too late to bring a person over from the dark side. And with something as tempting as coffee on offer, it shouldn’t even be a problem. Yet, there will always be some who for various reasons have never been coffee lovers. So how do you market your fundraising coffee to such a group? Here are a few ideas and tricks that work on all; coffee lovers and non-coffee lovers! More often than not, people end up hating coffee because they had a bad experience with it to begin with. They might have had bitter, black coffee the first time around, used stale beans, or added too much water. To combat the memories of such experiences, you have to give these groups a positive reason to try coffee again. Enter top quality coffee! With great tasting coffee on offer, you can tempt them into giving it another try. When marketing the product, show them firsthand what makes your coffee better. Show them when the coffee was roasted, if it has special flavors, etc. Do whatever you can to get their attention and gain their trust. Some like the bitter taste of plain black, while others like to drown their coffee in sugar and milk. And then there are those who want coffee with a unique delicious flavor. So give them what they want. If you’re ordering coffee from JavaJavaMoola, choose some crowd-favorite options such as our top-sellers like the French roast, Colombian Decaf, JavaJavaMoola blend, Jamaican Me Crazy, French Vanilla, Hazelnut Crème or Butterscotch Toffee. Take their taste buds on a ride! 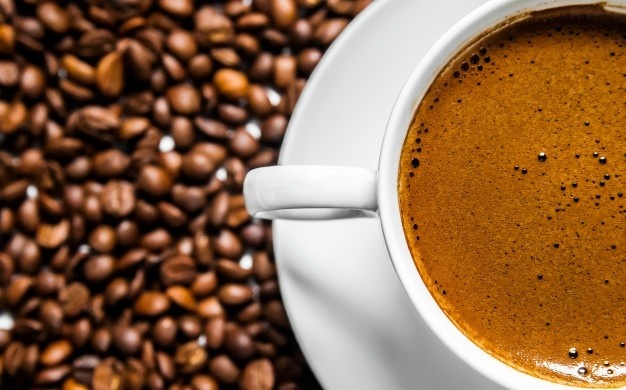 Another mistake most people make is not making their coffee right. Target that demographic and offer them a basic tutorial on how to make great-tasting coffee. Add in different methods, whether they’re dealing with a medium, light or dark roast, which sugar tastes best, which additional flavor can take their coffee to the next level, which type of milk works best with different types of roasts, how to store coffee, how to detect if your coffee has become stale, etc. Make it easily understandable and fun. You want to make your product and campaign as engaging as possible, so go the extra mile! Choose some specialty coffee flavors and order now! And remember there will always be some (not many) who just don’t like coffee. So be sure your fundraiser offers cocoa and tea for those supporters. If you need any help, ask us. At JavaJavaMoola, we want our non-profit clients to rely on us for any assistance they need regarding their fundraising product!